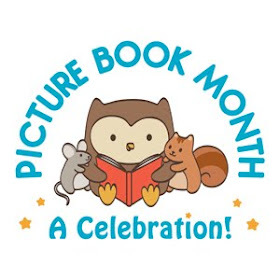 The first book in a funny chapter book series filled with full color illustrations and adorable animals! To the Super Happy Party Bears, everything is a good thing. Their entire attitude can be summed up in one word: YAY! They love doughnuts, dancing, and above all else—a good party. Not so for the rest of the animals living in the Grumpy Woods. They find the bears terribly annoying. When a few beavers come to town, the Grumpy Woods are even grumpier than usual. These beavers are drying up their river with their dam . . . the beavers are ruining everything! They must leave—it is decreed! But the Super Happy Party Bears just love the beavers! As the Grumpy Woods scheme to unwelcome them, the Super Happy Party Bears throw them a housewarming party that will prove dancing can always save the day. The Super Happy Party Bears love to have parties for anything and everything. Unfortunately, Mayor Quill and the other animals living in the Grumpy Woods prefer not to have parties of any kind. When Mayor Quill receives complimentary letters from the Bears, he huffs out to their house to demand they cut it out, but he only succeeds in leading them to start another party. But things get complicated when a family of beavers moves into the forest and cuts off the river by building a lodge. 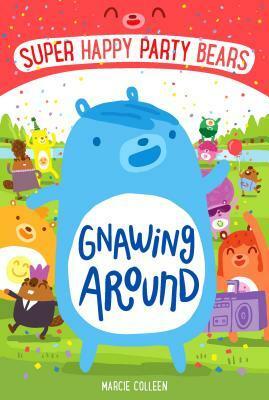 Mayor Quill and the other grumpy animals seek to chase the beavers out, while the Bears do their best to welcome their new neighbors. 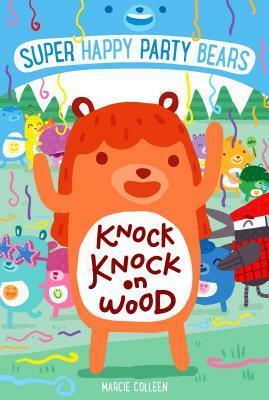 The full-color illustrations light up this book matching the light, humorous tone relating to the always happy bears. This is the sort of book that leaves you smiling when you put it down and very possibly even laughing. Once again, the Super Happy Party Bears bring noise and confusion to Grumpy Woods. At least according to Humphrey Hedgehog, Mayor Quill's assistant. The Super Happy Party Bears have invited a woodpecker to live next door as their neighbor. But according to Humphrey, this new inhabitant just brings chaos. Can Wallace Woodpecker find a place to belong with the help of the bears or will the grumpy inhabitants drive him out with their grumpiness? Colleen has created a fun, colorful new series that is bound to attract young readers. The funny stories combined with the cheerful, full-color artwork make for an enjoyable read. There is much here to discuss as well in relation to being cheerful versus grumpy, between making others feel welcome and driving them away. This is a new early chapter book series that I can recommend with a smile on my face.